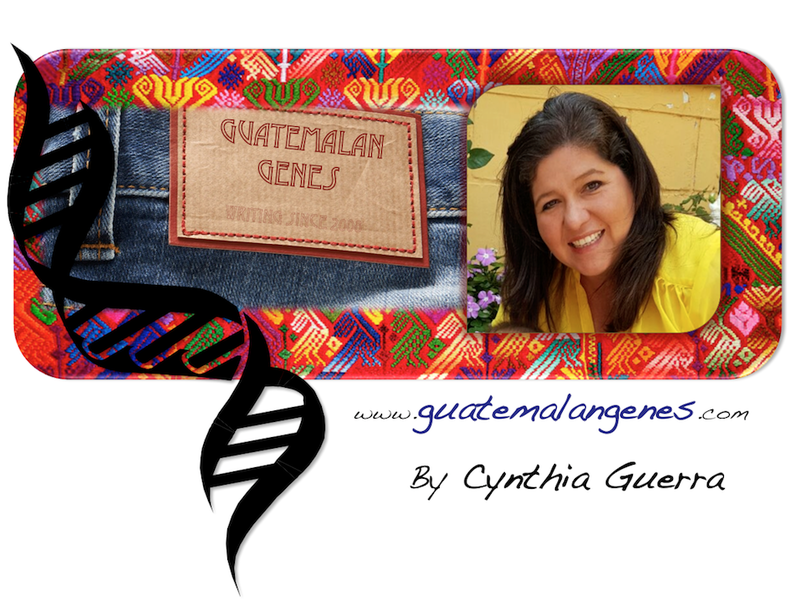 Guatemalan Genes: Buscando Visa para un sueno. Looking for a visa for a dream. Really? You can't just leave the country to go on a vacation? Seeing this in person really makes an impression or at least it did on us. To be able to see all the people who want to come and see the USA but can't without such a hassle. I remember the day when I got in "el matadero"... making the continue line, inspections in every door and a lot of looks that kill. it was awful, cold and insane (No human). Right exactly like a slaughterhouse.